A project to build more than 10,000 new houses in Prescott has been approved by the City Council. The site of the 3-square-mile Deep Well project between Chino Valley and Prescott. The proposed 10,000 new houses could eventually increase Prescott's population by 22,000. The Daily Courier reports that the council approved on Tuesday the rezoning, airport-area plan and development agreement that will allow the 3-square-mile (7-square-kilometer) Deep Well project to go forward under a master plan. The plan calls for mixed-use development on vacant ranchland between Prescott and Chino Valley. The land contains an additional 25 square miles (65 square kilometers) that officials have talked about adding to the plan in the future, but they say the availability of water will dictate if that's possible. 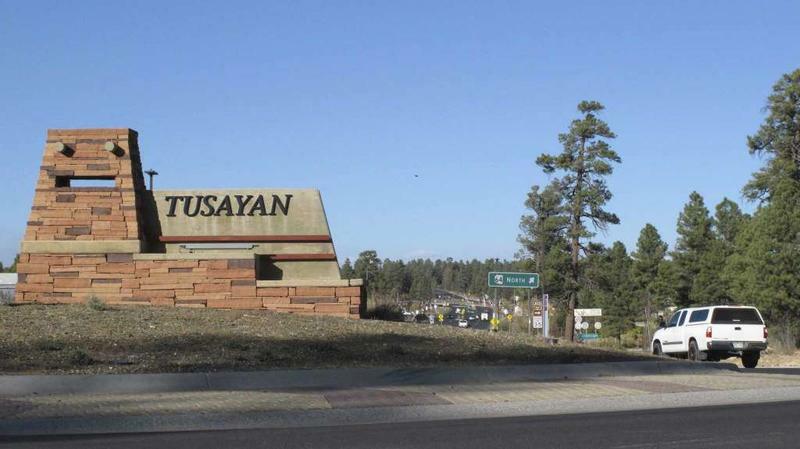 Developers said the project could increase Prescott's population by 22,000 residents. They said the project would gradually bring houses to the area throughout the coming decades. 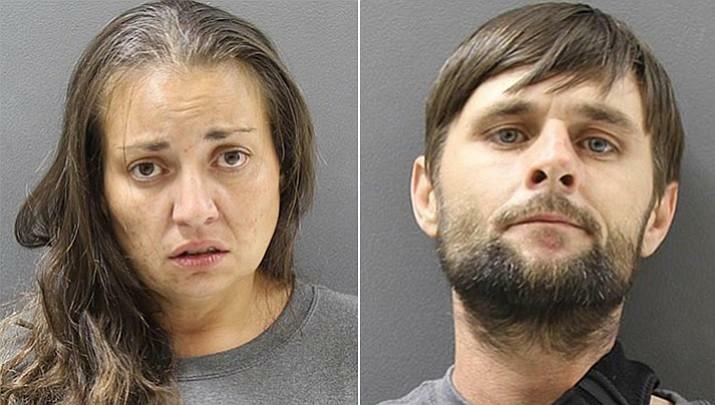 Chino Valley police say a 10-year-old boy has died after being found beaten, burned and not breathing in the home of his mother and her boyfriend, who have been arrested in the case. 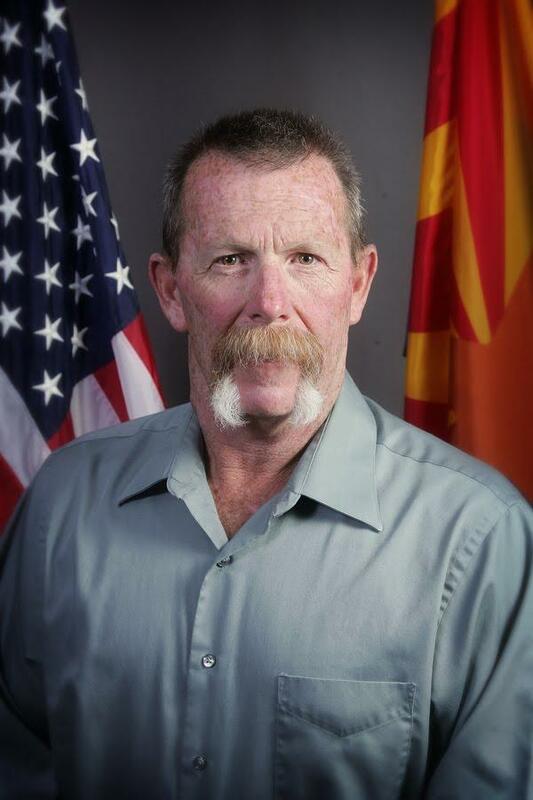 A city council member in the Arizona town of Chino Valley who has previously been critical of pot smokers now wants town officials to allow a medical marijuana research facility to open on his property. The council member says he's had a change of heart on marijuana. 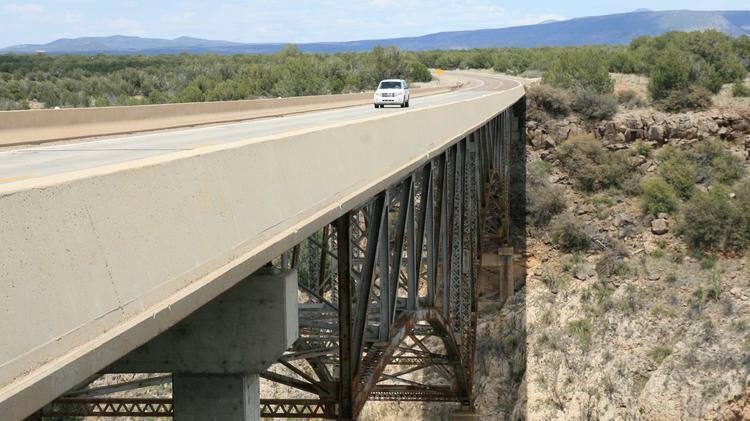 The state Department of Transportation plans Friday to demolish what's left of the old highway bridge over Hell Canyon north of Chino Valley now that the new one is built and open for traffic. Like many small cities and towns across Arizona, the area around Prescott generally lacks public transportation. Seconds after rounding the highway curve on the final stretch to the Grand Canyon's South Rim entrance, the first sign appears: Yes on 400. Housing. Jobs. Independence.